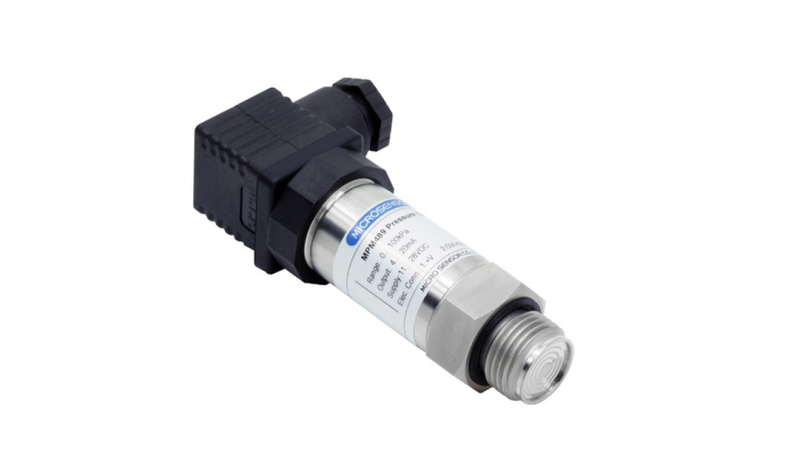 MPM489 product is piezo-resistive pressure transmitter with zero and span adjustable. It uses high stable and reliable pressure sensor and special circuit board to produce transmitter, and performance is good and reliable. MPM489 pressure transmitter is used for measure and control of petroleum, chemi-industry, electric power, hydrology and flow pressure measure, etc.